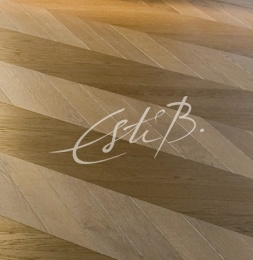 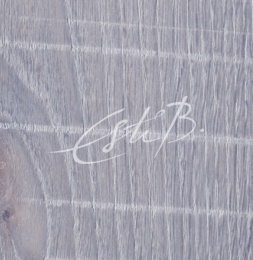 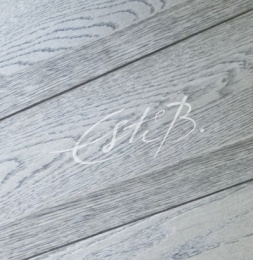 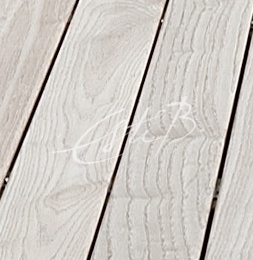 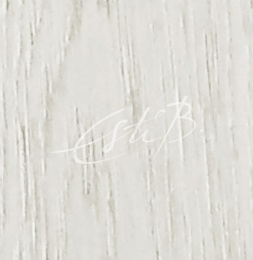 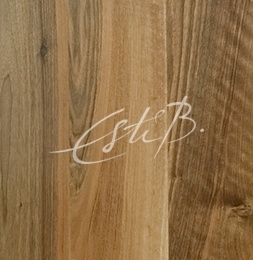 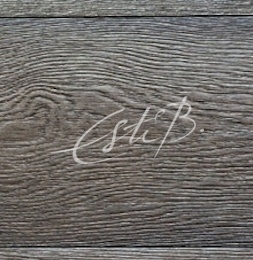 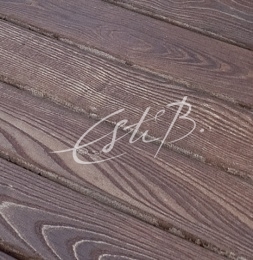 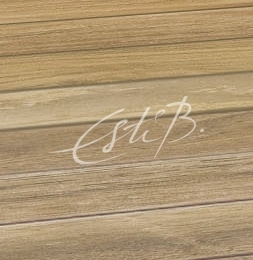 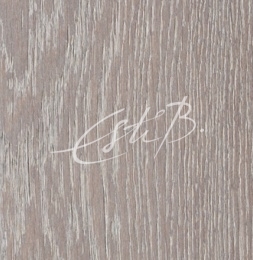 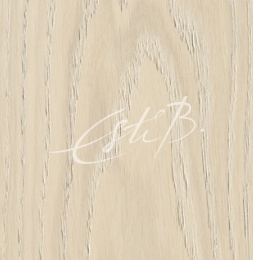 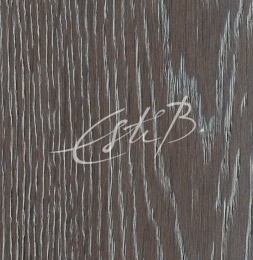 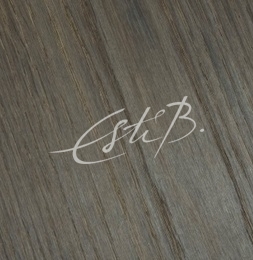 We sell and install bespoke premium grade engineered wood flooring. 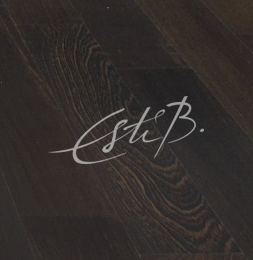 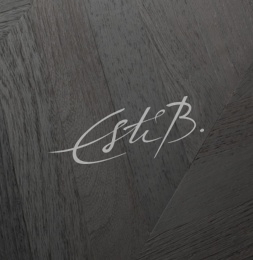 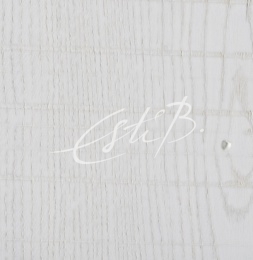 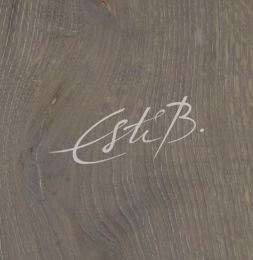 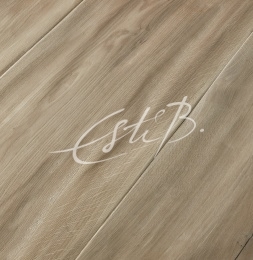 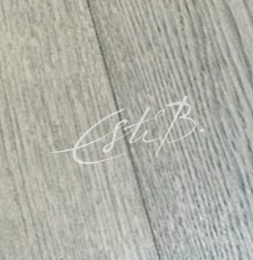 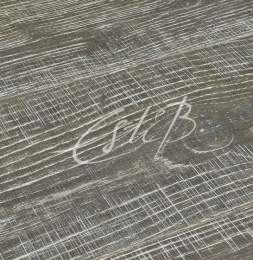 Our sustainably-sourced floors are constructed from FSC / PEFC certified European oak and we continually innovate with unique reactive stains and textured surfaces to create astonishing visual effects. 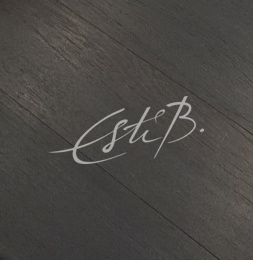 Our floors are made to work over underfloor heating and we have offerings priced for high volume commercial projects as well as for the most prestigous residential scheme. 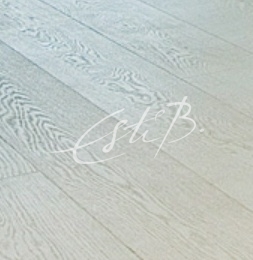 With many finishes on display at our Design Centre Chelsea Harbour showroom, contact Topfloor today!